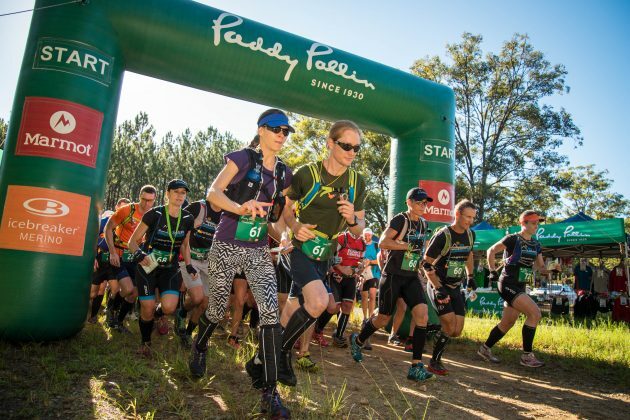 You do not want to miss this Adventure Race at one of Australia’s top locations in the Royal National Park. 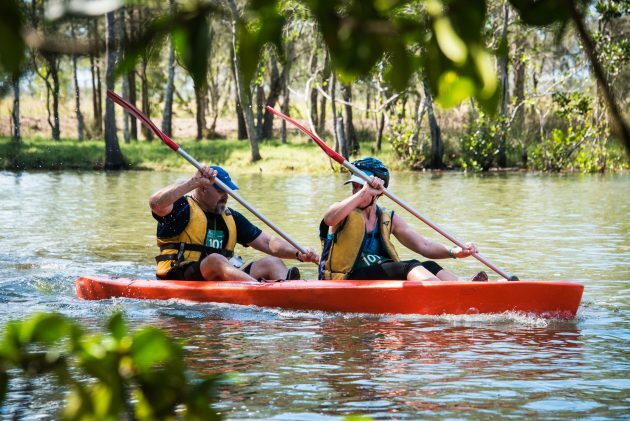 Experience the beauty of the worlds second oldest National Park as you ride sweet single track, paddle along serene water ways and admire the views from the running trails. All this and it is only a stones throw from the CBD. With less than two weeks to go, now is the time to get your entry in before they close on Wednesday 18th May. Race tip for the day: Kayaking is more about technique than power. Use your core muscles to rotate your upper body as you paddle and less of the small muscles in your arms. Remember to lean forward. We still need a couple more volunteers for this event. If your friends or partner are coming along to support you, why not ask them to volunteer while they wait for you to finish the race. They get a free shirt, cap, goodie bag, $50 Paddy Pallin voucher and lots of thanks and appreciation. Your day could consist of helping with registration or assisting at one of the many checkpoints on the course.